A sleek and modern with innovative features. 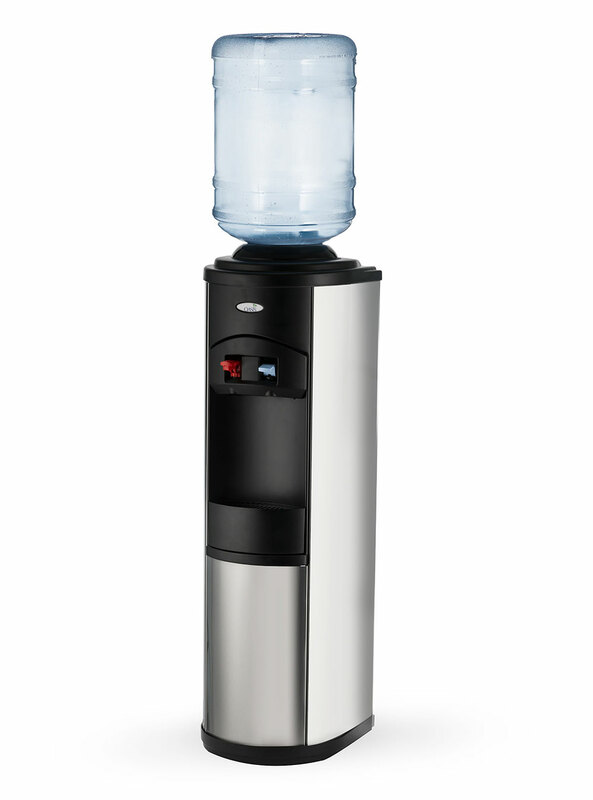 The Quartz bottled water cooler is a stylish water dispenser that continuously delivers refreshingly chilled or piping hot drinking water. The shiny contemporary stainless steel finish is sure to compliment all modern environments. This cooler’s high-quality appearance reflects its high-quality performance. Featuring incredibly ergonomic and easy to use controls, it is designed to meet your every need. An ideal choice to keep hydrated. 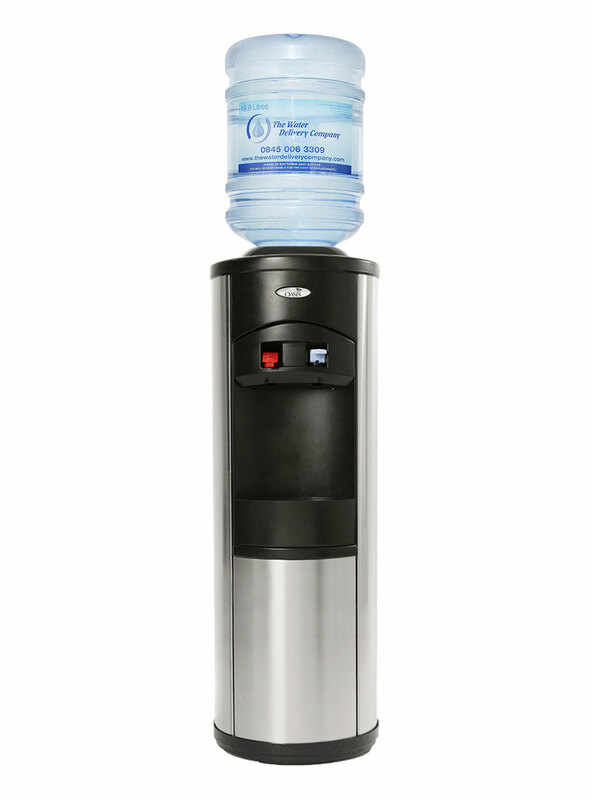 Push button taps allow for one-handed filling, again ideal for filling large bottles. 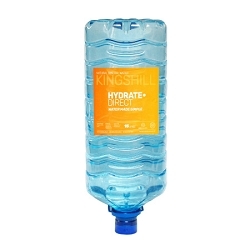 Staying hydrated has never been so easy!